We respect your right to privacy and keep all your health information confidential and secure. All members of the practice team are bound by strict rules regarding patient confidentiality. Please note, due to our obligation to protect patient confidentiality, we are unable to provide any information to a third party without consent of the patient concerned. This may include information relating to a child depending upon their age and level of competency. Wellside Surgery is registered with the Information Commissioner under the Data Protection Act and conforms to all the requirements regarding our handling of your confidential information. Our Privacy Notice has been revised to comply with the General Data Protection Regulation (GDPR) which come into effect on 25th May 2018. A copy can be accessed by clicking here. All patients have the right to access their own health records. Please contact our Administration Team on 01487 833852 for further information. Patients may now register for online access to their medical records. If you would like to be able to view this information online please collect a registration form from our reception team. 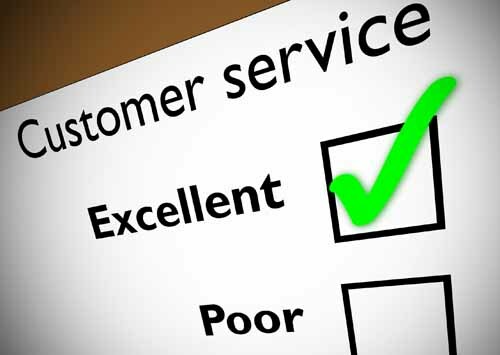 We aim to provide a friendly, courteous and professional service at all times and we welcome any comments regarding your views on the service we provide. Please contact our Practice Manager, Mrs Claire Wright, either in writing, by telephone or via email. Please see our Practice Complaints Procedure, available from reception, for further information regarding the process for making a formal complaint. This practice is part of a network of General Practices in Cambridgeshire and Peterborough who host medical research on a regular basis. Occasionally we may invite you to take part in a research project. This information may be sent to you or given to you by a health professional. Your participation in any research study is entirely voluntary and much appreciated. All patients registered with the practice have a Named GP as per our contractual requirements - details of your Named GP will appear on the right hand side of your prescription. Please be assured that you are still able to see any member of our GP team.